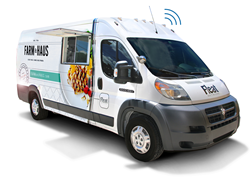 Fleat’s patented technology allows restaurants and convenience retailers the ability to maintain control of their off-premise programs, instead of relying on third-party delivery companies. Third-party delivery services are stealing the soul from brick and mortar retailers. Fleat Network a delivery logistics startup announced today its upcoming participation in back-to-back national conferences to debut its intelligent mobile retail platform. Fleat’s StreetLogic® software combines delivery management automations with database intelligence that allows food and convenience retailers the ability to leverage machine intelligence to help make informed operating decisions. While service quality and security remains a top concern for retailers considering delivery programs, Fleat allows merchants to maintain control of their brand experience and secure their customer data while serving customers beyond their physical stores. Fleat has been operating beta programs using its patented technology with central Florida restaurateurs since last summer, and is now using that data to design and launch national pilot programs. As part of its growth strategy, the company has formed strategic alliances with other visionaries in the automotive technology sector. “As we move beyond regional trials and look to launch broader applications of our technology, we’re aligning with other industry pioneers, sharing a vision for eventual self-driving and complete electrification of our mobile storefronts,” said Fore. 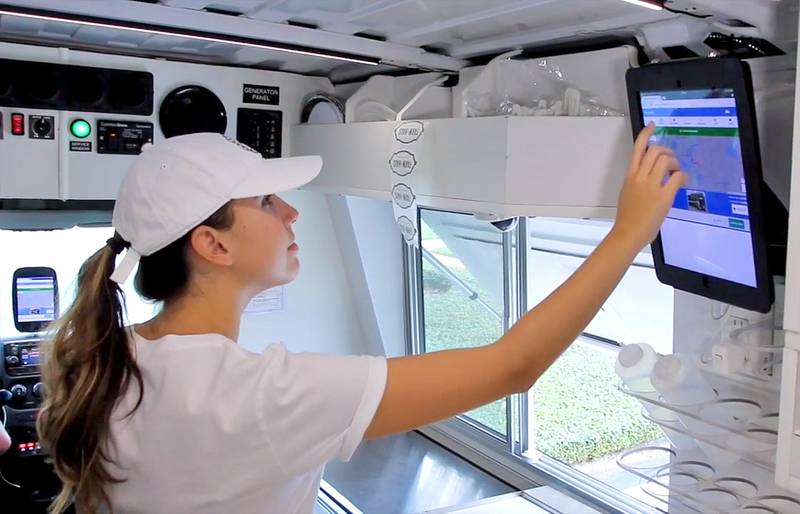 “In a new dining era where ghost kitchens, pop-ups and on-demand service has introduced new conveniences to consumers, operators must find new ways to stay connected with their guests,” said Brittany Lyne, co-owner of Orlando-based Farm and Haus and a Fleat beta program participant. 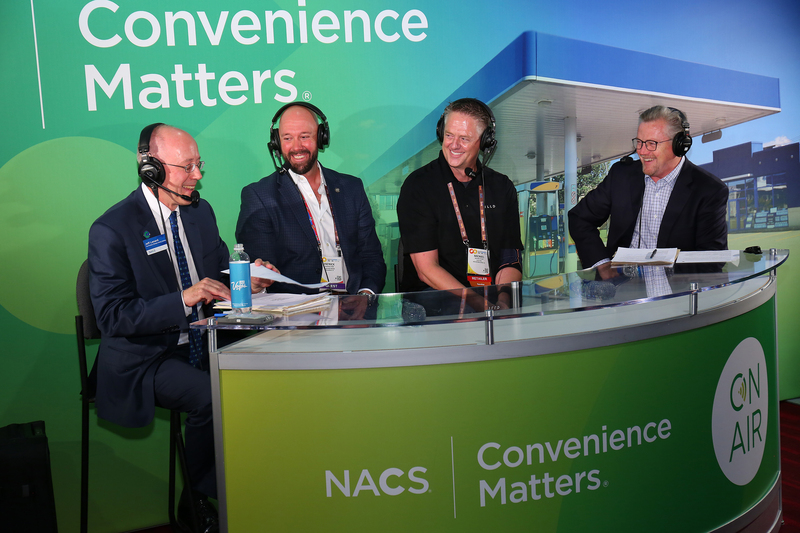 Patrick Fore, CEO of FLEAT, Disrupting Convenience BroadcastDisrupting Convenience Broadcast at the National Association of Convenience Stores. Fleat Mobile Storefront TechnologyFarm and Haus employee uses Fleat Network's digital interface in an intelligent mobile storefront.